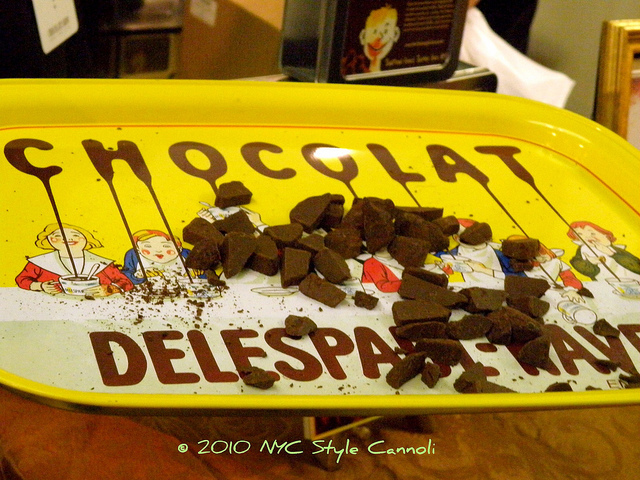 These are some of the great photos taken at the 2010 Chocolate Show New York. Fashions made out of chocolate, what more could a girl want? Even the shoes and handbag are made of chocolate! This show is really great for the chocolate lover or baker out there because you experience the "best" out there in pastry chefs and all types of chocolate. The entire show will kick off with the 2011 Chocolate Fashion Show & Opening Night Preview, presented by Lincoln, on Wednesday, November 9th at 6:30 pm. 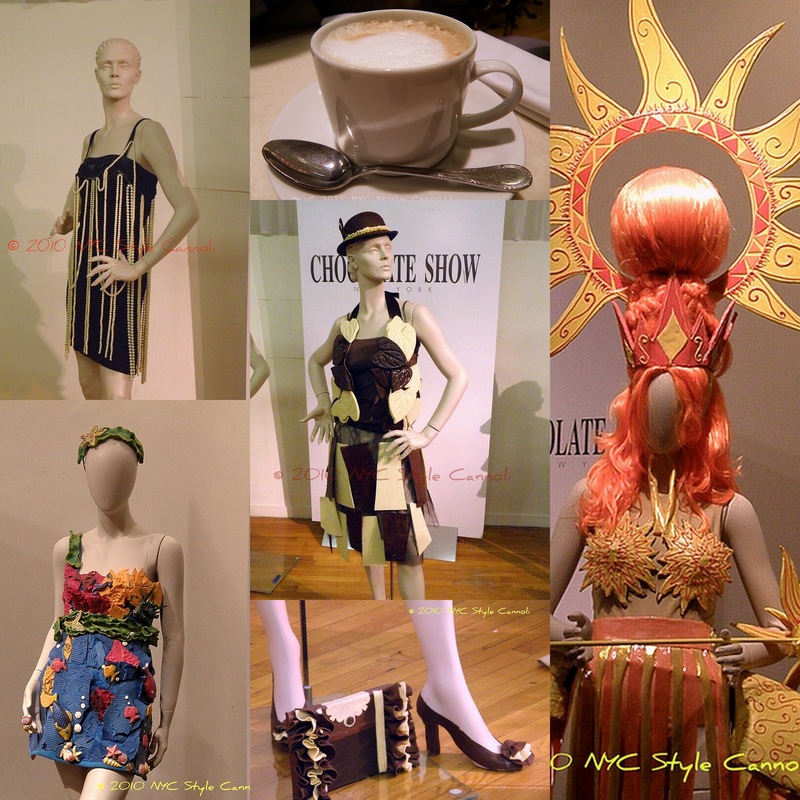 Celebrated chocolatiers and designers will combine chocolate with couture in a fashion show of Broadway-themed chocolate designs bound to inspire chocolate fans and theatergoers alike. Some of the hottest pastry chefs, chocolatiers and designers around are already slated to participate in 2011, including Zac Young, Executive Pastry Chef at Flex Mussels Restaurants in NYC & TV personality from Bravo’s “Top Chef: Just Desserts” and Cooking Channel’s “Unique Sweets;” chocolatier and author Martin Howard, best known as “Chocolatina;” and Broadway costume designer Michael Plosky. General admission tickets for The 2011 New York Chocolate Show are available for purchase beginning August 19, 2011 for $30 in advance for adults (ages 13 and older) and $35 at the door for Thursday, Friday and Sunday. Saturday tickets are $35 in advance and $40 at the door. 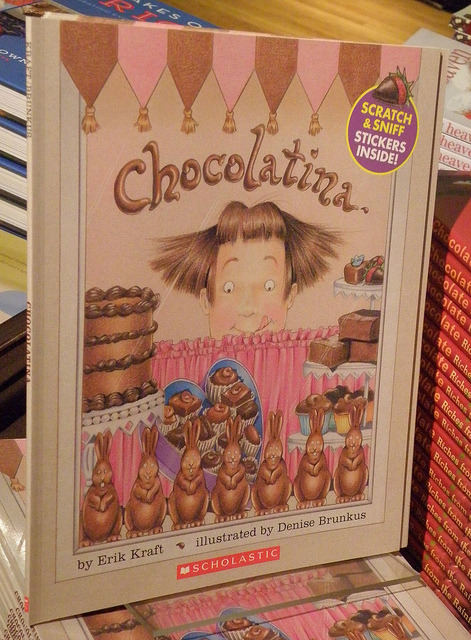 Two children ages 5 through 12 may accompany each adult to The Chocolate Show for free; additional children are $8 each. Children 4 and under are admitted free. 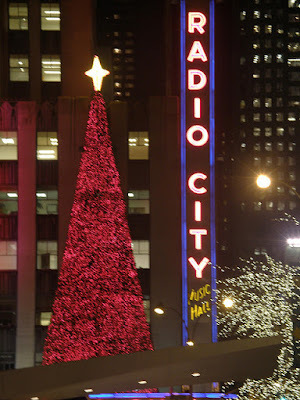 Tickets for the Fashion Show and Opening Night Preview are $150 and can be purchased HERE. 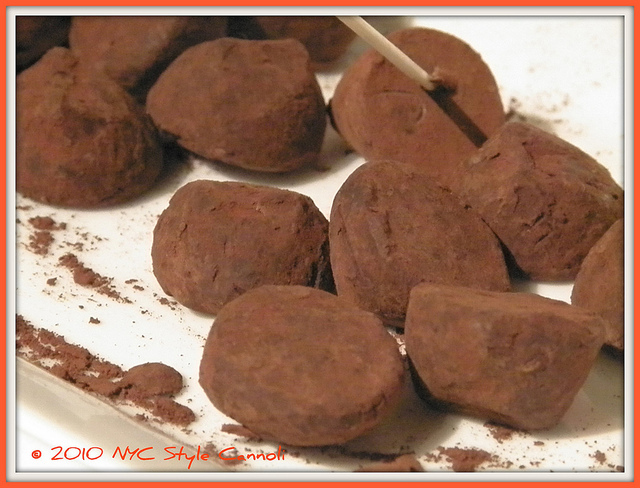 The New York Chocolate Show hours are: Thursday, Friday and Saturday 10:00 am – 7:00 pm, and Sunday 10:00 am – 6:00 pm. To purchase tickets and for additional information, schedules and exhibitors, please visit www.chocolateshow.com and at @NYChocolateShow on Twitter.